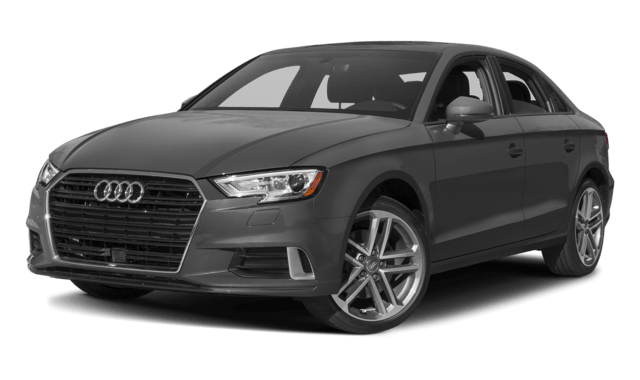 From engine specs to interior dimensions, the 2018 Audi A3 trails the 2018 Acura ILX. 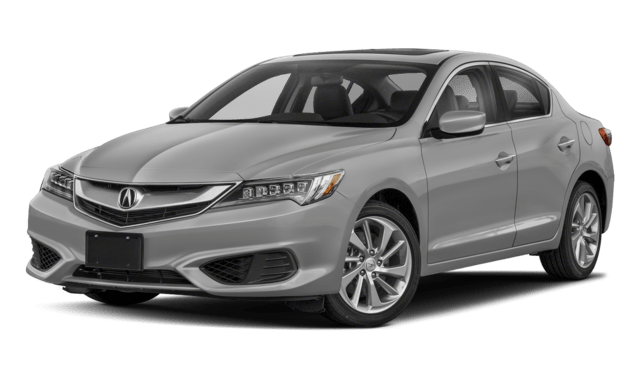 To see all that Acura of Milford can offer your Fairfield drive, compare the Acura ILX vs Acura TLX to make sure you get the best fit. 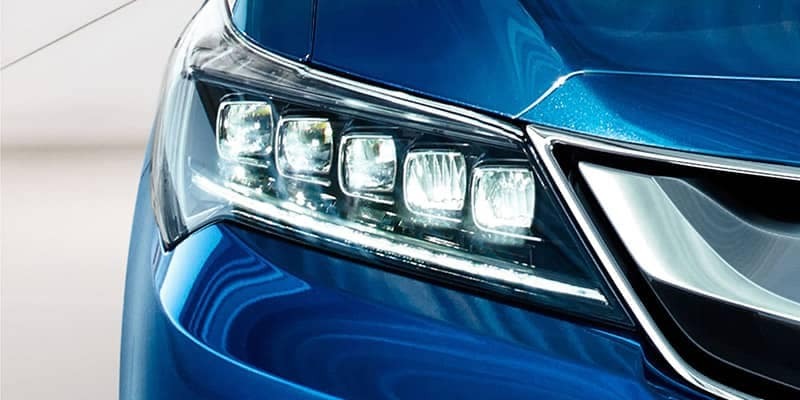 See how Acura cars in Milford outperform luxury car competitors like the INFINITI Q70. Contact us today to find out more, or feel free to apply for financing online. 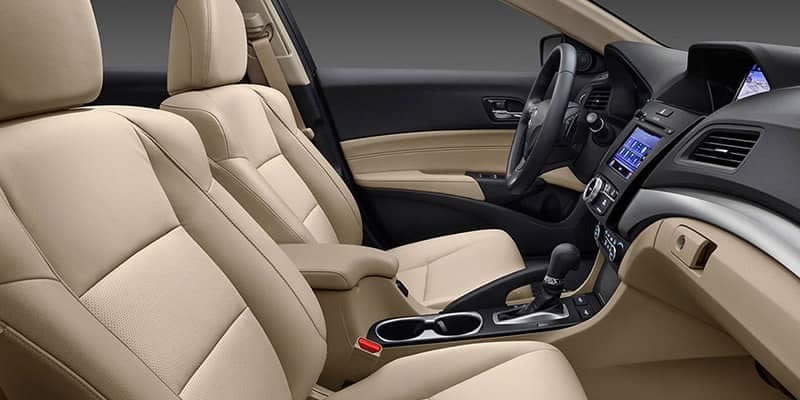 *MPG – Based on 2018 EPA mileage ratings of 25 MPG city/35 MPG Highway/29 MPG Combined. Use for comparison purposes only. Your actual mileage will vary, depending on how you drive and maintain your vehicle, driving conditions, battery pack age/condition (hybrid models only) and other factors.